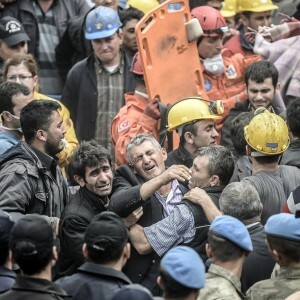 Turkey Yesterday declared rescue operations over following this week’s devastating coalmine blast after retrieving the bodies of two last trapped miners, bringing the final death toll to 301. The nationwide trauma over the incident has turned to rage, fuelled by claims of negligence against mine operators and what many see as a heartless response from the government. 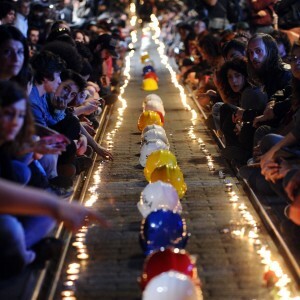 AFP – Turkish Prime Minister Recep Tayyip Erdogan put the death toll from a mine explosion at 232 on Wednesday, local media reported. 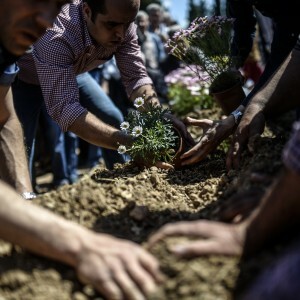 Erdogan was inspecting the site of the accident in the western town of Soma, about 150 miles south of Istanbul in Turkey’s Aegean region.